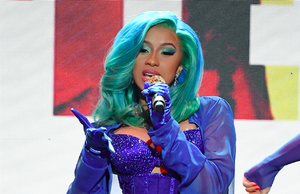 Cardi B, Lady Gaga, Miley Cyrus, Shawn Mendes, and more will hit the stage. 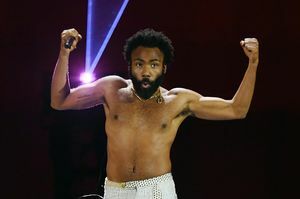 Childish Gambino won the Song of the Year Grammy for "This Is America." 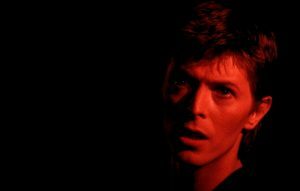 "They never seem to get them right" David Bowie, 1977 One of David Bowie‘s lifelong friends has dismissed the idea of a movie based on the icon’s life. Last month, it was announced biopic Stardust... was in the works - with Johnny Flynn set to play the late singer during first trip to America in 1971. 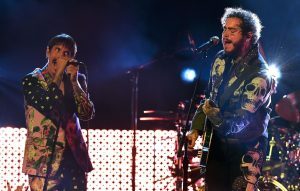 Bowie’s son, the director Duncan Jones, then spoke out […] The post David Bowie’s lifelong friend dismisses the idea of a biopic movie appeared first on NME. 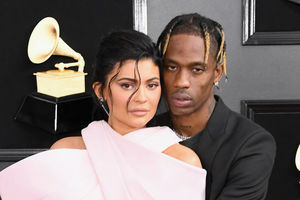 For some reason, ASAP Rocky and Travis Scott keep getting mistaken for one another. It's Coming! Normani & 6LACK Will Release A Video For "Waves"
Out tomorrow! The post It’s Coming! 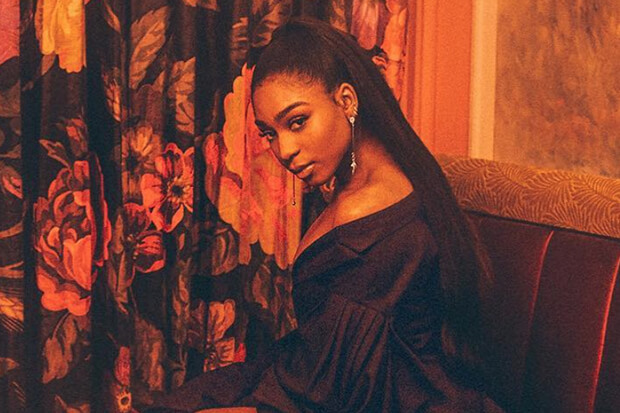 Normani & 6LACK Will Release A Video For “Waves” appeared first on idolator. 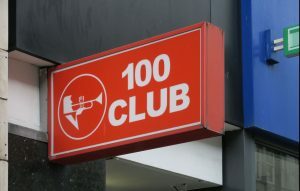 The venue said they would no longer share times in a bid to "support all bands that play [there]" 100 Club London venue The 100 Club have announced that they will no longer announce set times for... their shows. The Oxford Street venue made the announcement on Twitter earlier today (February 11), sparking debate amongst its followers. "The 100 Club is no longer giving out stage times to any gig we put on," read the announcement. 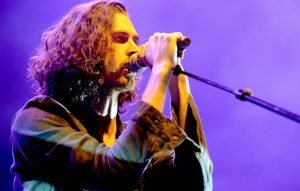 […] The post London’s 100 Club will no longer share stage times appeared first on NME. 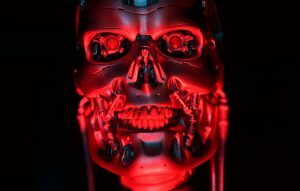 The latest film in the franchise is out in October Terminator James Cameron has announced the new working title for Terminator 6. The film’s executive producer and the director of the first two... movies in the franchise revealed the title in a new interview. Speaking to Yahoo, Cameron said the film was currently called Terminator: Dark Fate. “That’s our working title right now,” he said. Discussing the work of […] The post James Cameron reveals the new working title for ‘Terminator 6’ appeared first on NME. Well deserved. 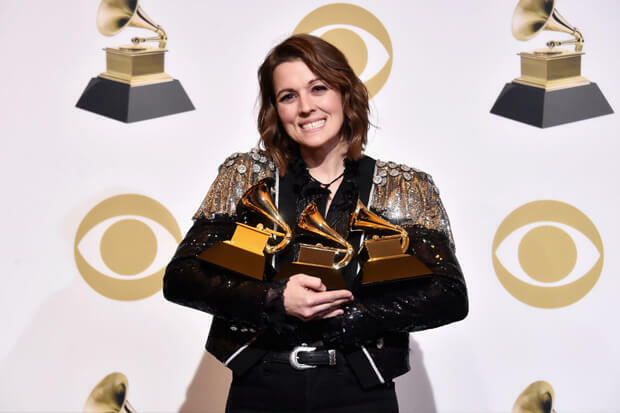 The post Brandi Carlisle, Kacey Musgraves & More Enjoy Post-Grammys Sales Boost appeared first on idolator.